Welcome to R & L Electrical Services. We are qualified electricians with 40 years experience providing Certified Part P electrical services in Blackpool, Lytham St Annes and the Fylde coast. 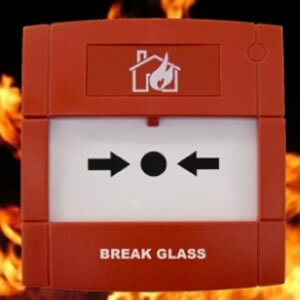 Browse our website for all domestic and commercial electrical services and contact us if you need advice or a quote. Thanks for visiting R & L Electrical Services. With years of experience as electricians we’ve rewired domestic and commercial properties throughout Blackpool and the Fylde coast. 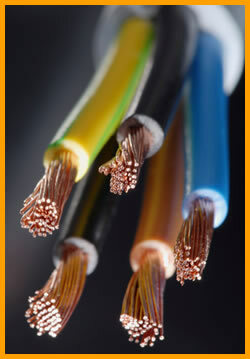 We are certified electricians, qualified to complete rewiring projects and provide legal Part P certification. 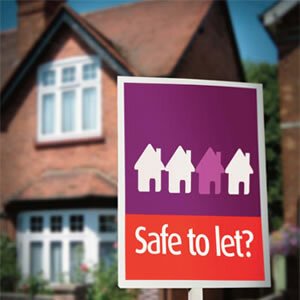 Over recent years R&L Electrical Services have acted as electricians to landlords and property agents in the Blackpool & Lytham St Annes to bring their rental properties up to date with current Electrical Safety Standards. 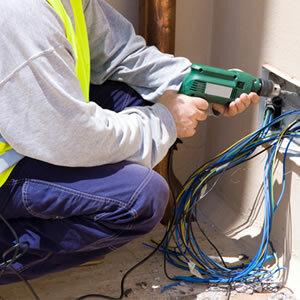 We are electricians dedicated to providing our domestic and commercial customers the best service and support. Browse our electrician services and do not hesitate to contact us should you have any questions. As Blackpool based electricians we are happy to visit and provide quotes in the wider Blackpool area. R&L Electrical Services in Blackpool are experts in the design, installation, maintenance and repair of all Security Systems.